We have worked with homeowners and businesses in New York, New Jersey and Pennsylvania to detect bedbugs in residential and commercial spaces. Whether you live in a high-traffic area, need to schedule recurring inspections, or have a home outside of our service area, contact us today and we’ll do our best to accommodate you! We work to help you. 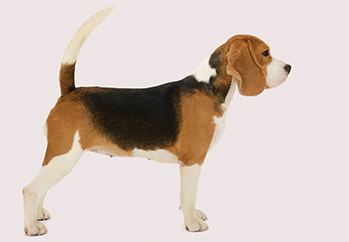 Beagles on Call is not affiliated with any pest operators or exterminators. You can trust our results, because we have no vested interest in the outcome. Our only concern is that your inspection is completed honestly and accurately. Our goal is to get you through an infestation (or a false alarm) as quickly and comfortably as possible - so you can get on with the rest of your life. Since bed bugs can hide in very small places, visual inspection is not enough. 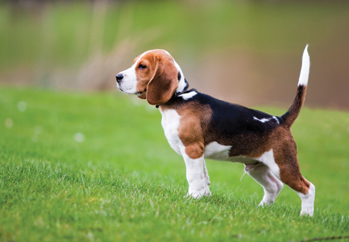 Scent detection is a must! Our bed bug sniffing dogs and their handlers have been highly trained by nationally recognized experts, using techniques that are both University tested and scientifically proven. Additionally, each team is NESDCA certified. Our extensive training yields a 95% accuracy rate that live bugs and eggs are found. We know a bed bug infestation (or even just the thought of one) can take an emotional toll on you. Our goal is to offer comfort and peace of mind through immediate response and fast results. We are flexible and will work to accommodate your schedule. And don't worry; when we arrive, we will come discreetly, assuring your privacy is always protected. If you see mysterious bites, travel frequently or notice other signs that you have bed bugs – don’t wait! When it comes to bed bugs, detecting an infestation early can lead to substantial cost savings and will help you get peace of mind. Get your home or property inspected by bed bug sniffing dogs to know whether you have a bed bug infestation. After having bed bugs in my apartment, I was a disaster. I suffered from extreme anxiety and sleeplessness for weeks. 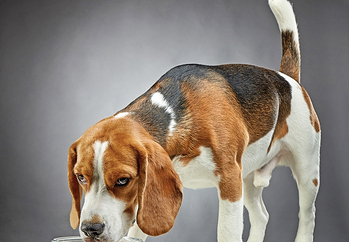 Luckily, I was introduced to Beagles on Call. Ben has been beyond flexible when it comes to scheduling and conducts extremely thorough checks every time he visits. In addition to being professional, he has been patient with answering my questions and goes the extra mile to ensure my worries are put at ease. They have truly been a godsend and I cannot thank them enough!